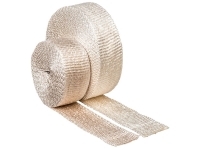 INSULTHERM Heavy Duty is a braided fiberglass sleeving made in a heavy wall construction with a high temp cord braided into the sleeving. 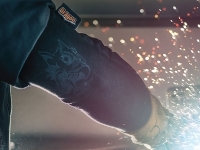 Insultherm Heavy Duty sleeving is saturated with high temperature acrylic resins which adds rigidity and reduces fray when cut. 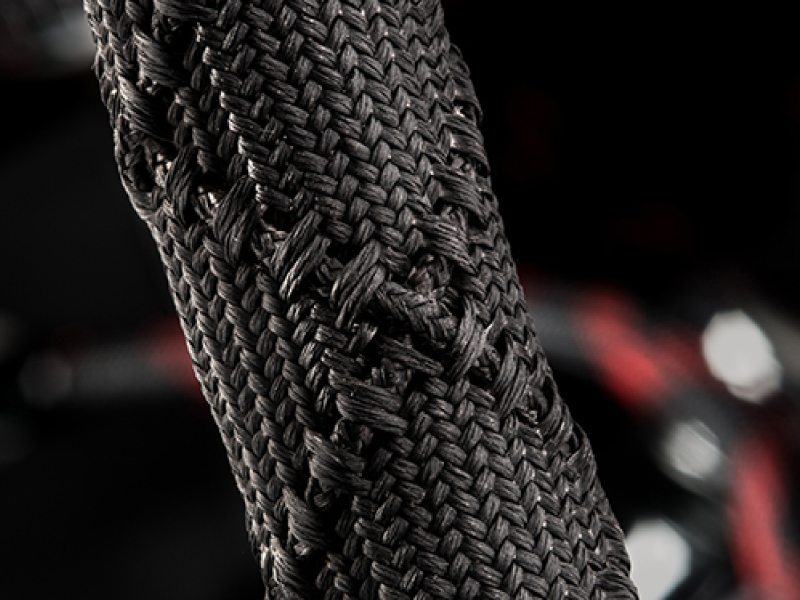 The high temperature fiberglass cord braided into the sleeving adds significant abrasion protection and allows the sleeving to expand to much larger diameters, making it easier to apply over longer lengths. 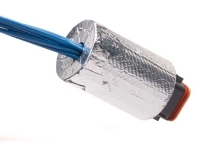 Insultherm Heavy Duty sleeving is ideal heat protection for cables and hoses in a wide range of available sizes and will withstand 1,200°F temperatures. 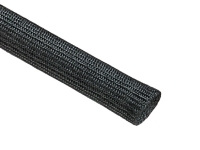 This sleeving is designed to provide thermal insulation and protection for EGR tubes, fuel lines, hydraulic and industrial hose applications as well as many welding and automotive applications.